The BODE index is a tool that is used by healthcare professionals to predict the mortality rate (death rate) from chronic obstructive pulmonary disease (COPD). Using points based on 4 different measures of lung function, the BODE score makes a prediction about how long someone will live after a diagnosis of COPD. B - BMI - BMI stands for body mass index, a calculation made by comparing height vs weight. O - Airway obstruction - Airway obstruction is measured by evaluating FEV1 — the amount of air that can be forcefully exhaled in 1 second after a deep breath. D - Dyspnea - Dyspnea refers to the degree of breathlessness someone experiences while living with COPD. E - Exercise tolerance - Exercise testing refers to how well some does on a 6-minute walk test. Let's look at each of these measures separately, and then put them together in measuring the BODE index. BMI is a calculation that is made by comparing height in meters by weight in kilograms. There are calculators for determining BMI, as well as tables BMI is an estimate of how overweight or underweight a person is. With COPD, being underweight or malnourished is a poor sign when it comes to prognosis. FEV1 (forced expiratory volume at 1 second) is a measure of the amount of air which can be forcefully exhaled in 1 second. FVC stands for forced vital capacity, which is the amount of air that can be exhaled altogether after a deep breath. The ratio FEV1/FVC, therefore, represents what percent of the total air that can be exhaled in 1 second over all the air that can be exhaled. Normally this ratio is around 1, which means that we exhale the majority of air in the 1st second of exhalation. If there is an obstruction in the airways slowing or preventing this rapid exhalation of air, the ratio decreases. Exercise tolerance refers to how active someone is able to be with the restrictions put forth by their lung disease. A test called a 6-minute walk test is used to obtain the value for the BODE index. The following values are those that can be assigned to determine the BODE index. Note that a score can range from 0 to 10 total depending on how these add up. After obtaining a BODE index, mortality can be predicted. Please note that there are many other factors which can affect mortality in people with COPD, and this test is not perfect. Someone with a very high score could end up living for decades and someone with a low score could pass tomorrow. Tests like this are good for making general predictions and evaluating statistics, but they do not necessarily give predictive information for individual people. The BODE index is one generalized measurement but survival varies tremendously when talking about individual people. 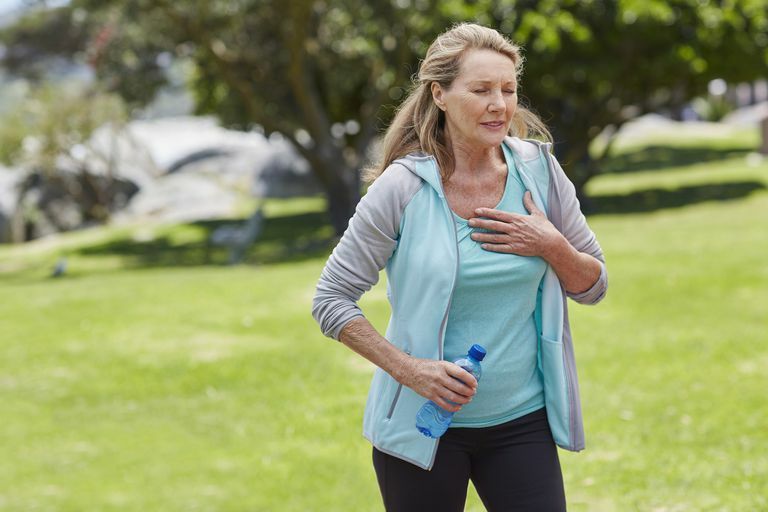 Learn about some of the factors which influence COPD expectancy along with what you can do to improve your personal survival chance. If your disease is worsening, you may wish to learn as well about what you can expect with end-stage COPD. NOTE: The BODE Index is meant to be used as a tool, for informational purposes only. It should not replace the advice of a healthcare professional. Andrianopoulos, V., Wouters, E., Pinto-Plata, V. et al. Prognostic Value of Variables Derived From the Six-Minute Walk Test in Patients With COPD: Results From the ECLIPSE Study. Respiratory Medicine. 2015. 109(9):1138-46. Celli, B., Cote, C., Lareau, S., and P. Meek. Predictors of Survival in COPD: More Than Just the FEV1. Respiratory Medicine. 2008. 102 Suppl 1: S27-35. de Torres, J., Casanova, C., Marin, J. et al. Prognostic Evaluation of COPD Patients: GOLD 2011 Versus BODE and the COPD Comorbidity Index COTE. Thorax. 2014. 69(9):799-804. Gokdeniz, T., Kalaycioglu, E., Boyaci, F. et al. The BODE Index, A Multidimensional Grading System, Reflects Impairment of Right Ventricle Functions in Patients With Chronic Obstructive Pulmonary Disease: A Speckle-Tracking Study. Respiration. 2014. 88(3):223-33.